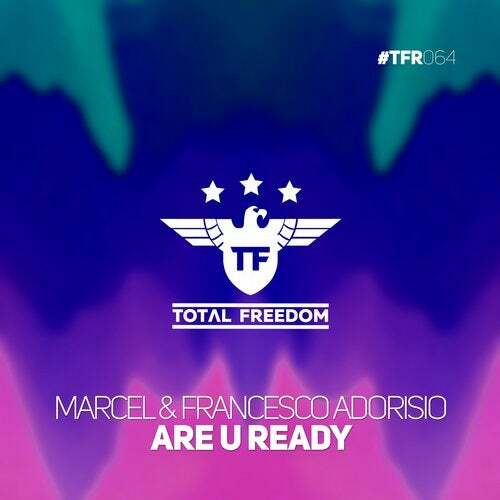 Marcel teams up with Francesco Adorisio for their new gem Are U Ready! Immense synths, raw vocals and highly driven basslines will blow ofthe roof for sure. It’s a highly energetic mixture that takes care of a big dose of power.